Candler, Scott & Wallace Real Estate L.L.C (C.S.W. Real Estate L.L.C. ) 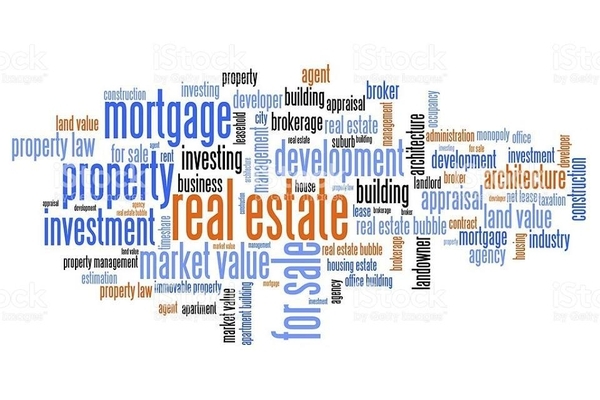 is a Full Service Real Estate Brokerage primarily engaged in the purchase, sale, transfer and rehab of residential and commercial retail properties that preserve, strengthen and promote primary home ownership and a robust business district. Our primary real estate markets are within the Tri-County Area of Metro Detroit including the City of Detroit, Wayne, Oakland and Macomb Counties. Kenneth L. Scott, principal real estate broker of CSW Real Estate L.L.C, has been engaged in the real estate industry as a Realtor® agent since 1998; in housing counseling since 2003; and a real estate broker since 2006. Kenneth L. Scott is a former president and Realtor® of the Year of the Detroit Association of Realtors®, a former MSHDA (Michigan State Housing Development Authority) certified housing counselor, a Neighborworks certified housing counselor and has the National Association of Realtor’s designations of Accredited Buyer Representative (ABR), Seller Representative Specialist (SRS) and the Senior Real Estate Specialist (SRES); and the certifications of the Military Relocation Professional (MRP) and At Home With Diversity AHWD). Kenneth L. Scott’s experience as a Realtor® and a counselor provides a very unique and valuable perspective when educating, counseling and representing home buyers and sellers. I confirm that I worked with Kenneth Scott in the buying or selling of this property.